A great story begins with a great character. Without characters, stories have no heartbeat, no laughter, no tears, no tension, no life. 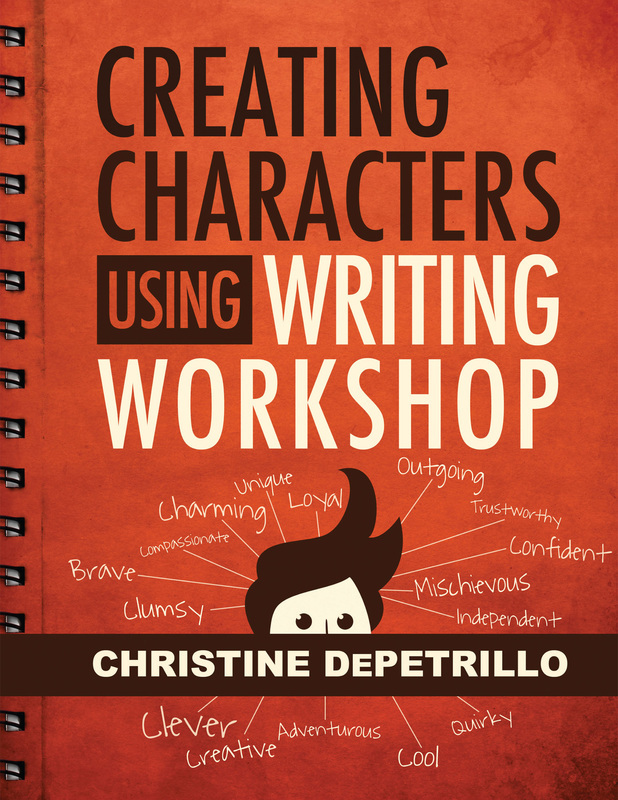 Creating Characters using Writing Workshop will help you improve your students’ narrative writing skills, an essential component of the Common Core State Standards for English Language Arts. The activities in this book are designed to mesh perfectly with the Writing Workshop approach to teaching writing skills, and also work with any other teaching technique. All the activities have been teacher-tested in classroom settings and have been successfully used to engage students in the creative writing process. It’s exciting to work with budding writers in your classroom. These students are waiting for you to help them breathe life into the characters hiding inside them!